Find everything you need to build your dream dollhouse with Superior Dollhouse Miniatures. High quality and affordable, our selection of Paper Dolls, dollhouse miniature furniture, building supplies, accessories, dollhouses, and miniature decor will provide detailed charm to any remodel or new construction! 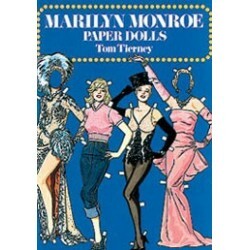 Redecorate and redesign your dollhouse with this MARILYN MONROE PAPER DOLLS. Your decor and collection of miniatures will be taken to another level of fabulosity. 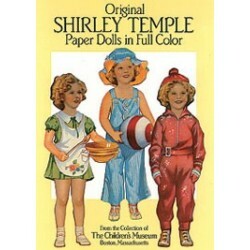 You will love this CLASSIC SHIRLEY TEMPLE PAPER DOLLS IN FU as it complements your other miniature dollhouse furnishings. Now is the time to design a great new look! 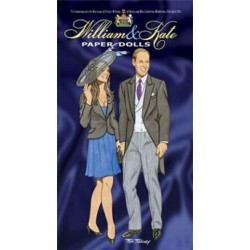 Adding this Tierney - William And Kate Paper Dolls to your miniature collection is just what you need to make your dollhouse a home, and showcase your fabulous taste. You will love this Glow-in-the-dark Zombie Sticker Paper Dolls as it complements your other miniature dollhouse furnishings. Now is the time to design a great new look! Adding this American Landmarks Cut & Assemble to your miniature collection is just what you need to make your dollhouse a home, and showcase your fabulous taste. You will love this Ballerina Fairies Paper Dolls as it complements your other miniature dollhouse furnishings. Now is the time to design a great new look! 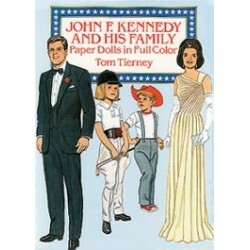 Enhance your dollhouse collection with this JOHN F. KENNEDY PAPER DOLLS. Added to your other dollhouse miniatures, it is a complement for a variety of styles and tastes. 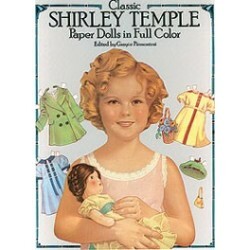 You will love this ORIGINAL SHIRLEY TEMPLE PAPER DOLLS as it complements your other miniature dollhouse furnishings. Now is the time to design a great new look! 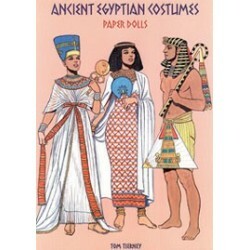 Adding this ANCIENT EGYPTIAN COSTUMES PAPER DOLLS to your miniature collection is just what you need to make your dollhouse a home, and showcase your fabulous taste. 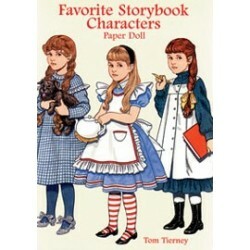 You will love this FAVORITE STORYBOOK CHARACTERS PAPER DOLL as it complements your other miniature dollhouse furnishings. Now is the time to design a great new look! Spruce up your dollhouse with this miniature Glow-in-the-dark Fairy Princess Sticker Paper Doll. We have many miniature Paper Dollss for that finishing touch.